Discussion in 'Announcements' started by that Coral Guy, Apr 10, 2018. 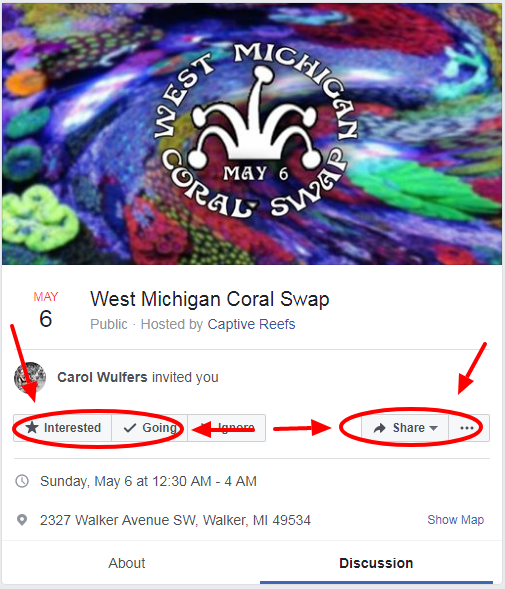 The West Michigan Frag Swap (Grand Rapids, Michigan) is just 4 Weeks Away !!!!!!! !